Picture Book Party: Top new picture books for May! 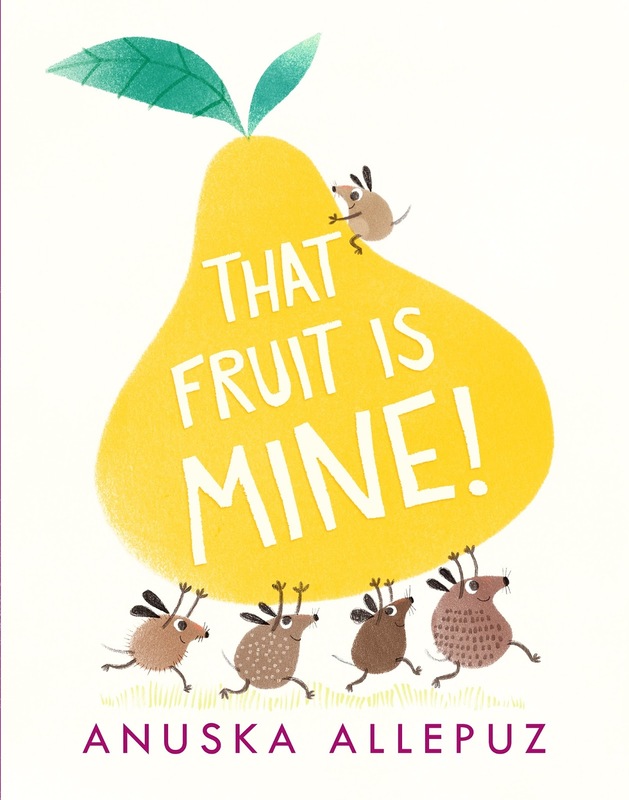 Top new picture books for May! A brilliant selection of picture books out this month; there are monster siblings, bears on the move, and Alan once again looses his teeth, this time in board book format! Every day, Square brings a block out of his cave and pushes it up a steep hill. When Circle floats by, she declares Square a sculptor! “It looks just like you!” But now she wants a sculpture of her own, a circle! Will the genius manage to create one? Even accidentally? From the bestselling author Nicola O'Byrne comes a tender story about dealing with change and with the fact that home is where your loved ones are. Clap your hands and make some noise with this bright and cheerful board book from the best selling author Helen Oxenbury. It's time for the sweet and cuddly babies to go to bed! From the bestselling author Helen Oxenbury comes another title of the delightful series that encourages toddlers to read and learn new things. From the creator of the Large Family series comes another perfectly observed family comedy about Ruby the rabbit at the supermarket. 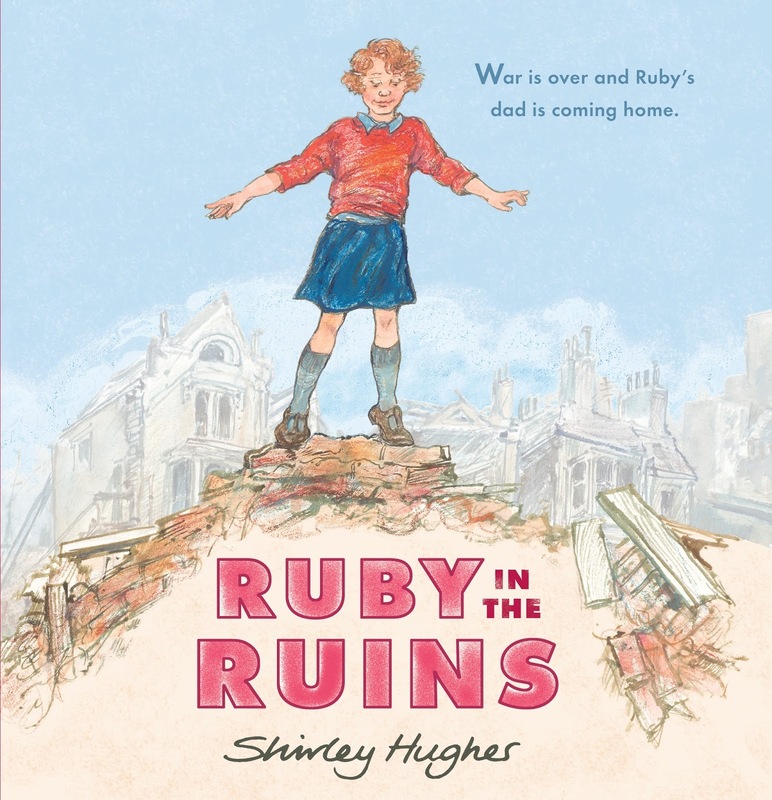 Ruby likes to help her mum, but she often gets a bit overexcited: crisps are so CRUNCHY, tins of beans are fun to ROLL, and that cake in the shape of a cute pink piggy looks so yummy. That is why the shop doesn't go quite to plan! The Winner of the 2017 V&A Best Illustrated Book Award Meet Alan, an alligator with a secret. His big teeth, which he uses to scare all the jungle animals, are... false! And he really likes to take them out after a long day of scaring. But when his teeth go missing, what will Alan do? Will he still be scary? A goofy comedy of self-discovery now in a board book format.